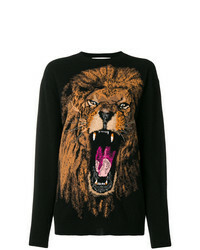 Stella McCartney Lion Sweatshirt £301 £601 Free UK Shipping! 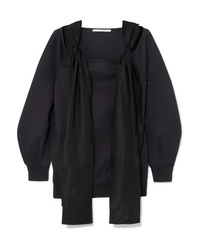 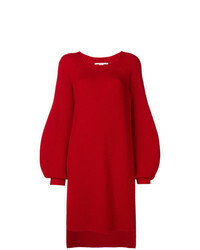 Stella McCartney Ruched Sleeve Sweatshirt £171 £428 Free UK Shipping! 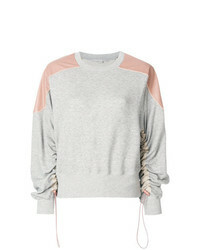 Stella McCartney Lace Up Sweatshirt £241 £402 Free UK Shipping! 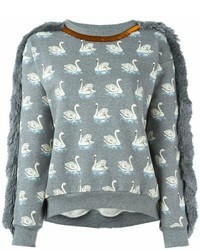 Stella McCartney Duck Print Fringed Sweatshirt £507 £846 Free UK Shipping! 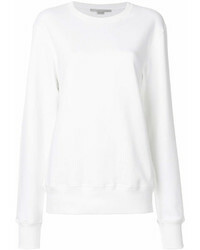 Stella McCartney Embroidered Plane Sweatshirt £281 £562 Free UK Shipping! 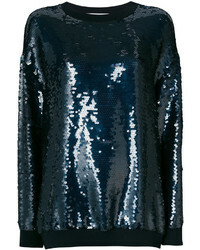 Stella McCartney Sequin Embellished Ines Sweatshirt £783 £1,118 Free UK Shipping! 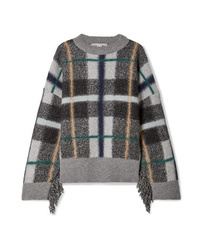 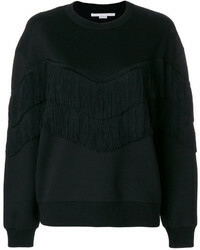 Stella McCartney Fringe Trimmed Sweatshirt £350 £507 Free UK Shipping! 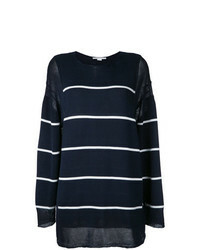 Stella McCartney Striped Jumper £505 £842 Free UK Shipping! 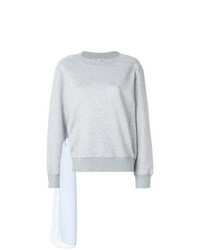 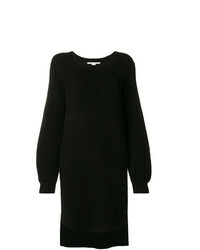 Stella McCartney Side Slit Oversized Jumper £1,445 Free UK Shipping! 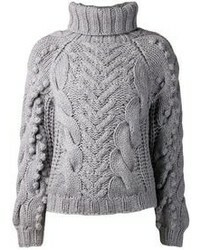 Stella McCartney Ribbed Oversized Sweater £344 £687 Free UK Shipping!